The new performance-oriented 60 Series models will only be available in the top-spec T8 Twin Engine guise. In precisely one week from now, Volvo will take the wraps off the next-generation S60 sedan at the inauguration of the company’s factory in Charleston, South Carolina. This will be the sole facility where the Geely-owned company will assemble the posh sedan, the firm’s very first car made in the United States. Aside from the usual versions we’d come to expect from 60 Series cars, the range-topping T8 Twin Engine will spawn an even hotter derivative taking the shape of a “Polestar Engineered” specification. Set to be offered only for the 60 Series models, the new flavor will be positioned above the R Design versions and is going to be offered for the XC60 crossover and the V60 wagon as well beginning with 2019. While the standard 2019 Volvo S60 Twin Engine will feature a plug-in hybrid powertrain with a combined output of 400 horsepower and 472 pound-feet (640 Newton-meters) of torque, the Polestar Engineering model will offer 415 hp and 494 lb-ft (670 Nm) in U.S. guise. Not only will it pack an extra 15 hp and 22 lb-ft (30 Nm), but Volvo says software upgrades will enable smoother gear changes and better efficiency. There are lots of other upgrades on the menu, including new lightweight alloy wheels showing off the brake calipers finished in gold to highlight the hallmark color of these new Polestar Engineered goodies. 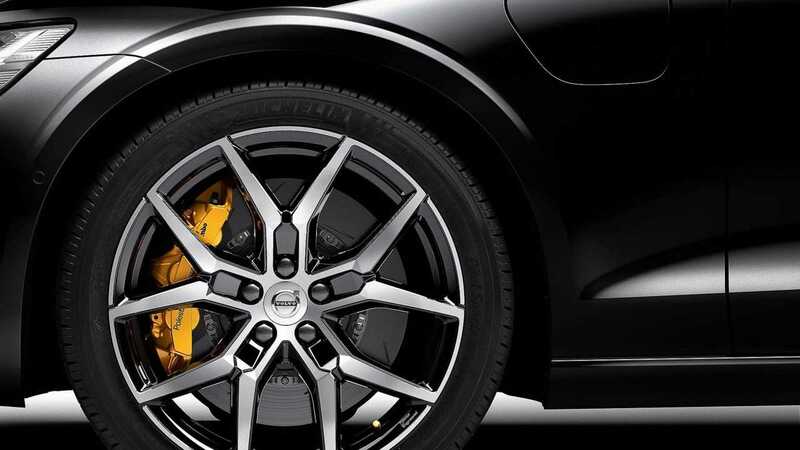 The Brembo mono-block calipers are cast in one piece and Volvo says these have been optimized for rigidity, while the brake pads benefit from increased heat tolerance and the brake discs have a slotted design to reduce heat. Polestar will also be working its magic on the S60’s multi-link front and rear suspension by installing Öhlins shock absorbers, while the strut bar and the adjustable shock absorber are going to be adapted from the Polestar 1 coupe. 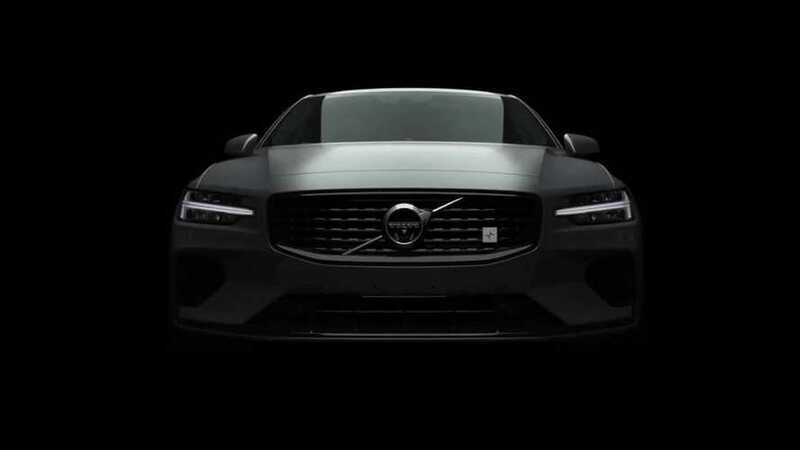 As a refresher, the 2019 Volvo S60 will be unveiled on June 20. 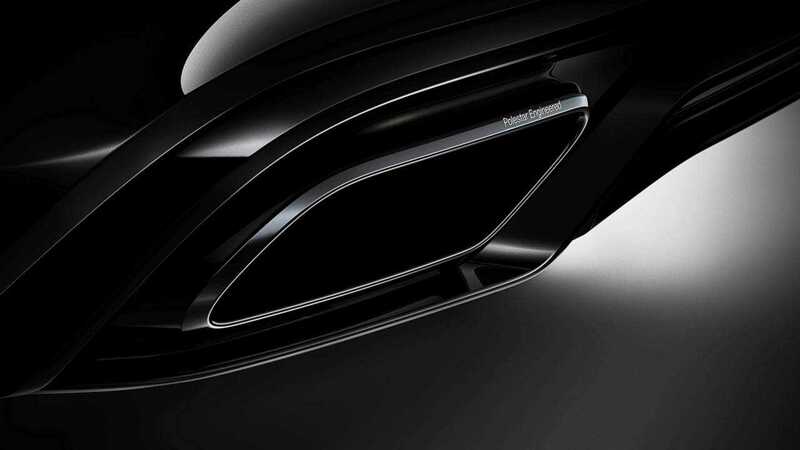 Volvo Cars, the premium car maker, is launching a new upgraded electrified performance offer called Polestar Engineered, specifically developed for its new 60 Series T8 Twin Engine plug-in hybrid cars.